After random crashes in random places since beginning my return, I was entering Federal estimated taxes for 2018. Every time I clicked "Continue", TurboTax crashed. At least 15 tries. Finally, after restarting TurboTax for the umpteenth time, I went to Online -> Check for Updates, knowing full well there were no available updates. After the check, I could finally click on "Continue" and get past this screen. I can't say that this technique will help, but it does have a 100% success rate for me! (1 out of 1) Small sample size, but at least I was able to move forward. Pain but save often by clicking check for update (which does a save first). Make a change, do a check for update. Repeat. TT this year blows. I want my money back. Hi guys, I know some of you are going to find this solution too simple and it probably will not work for everyone but it worked for me, and I had the same issues being discussed here. All I did was close the program and restart my computer. After starting the program again...no more crashes. Finished filing. Using TT Prem on my 2 older laptop without SSD drive and still crashes when trying to save. Everything else on my desk top kept working ok. I've got a big return: rental properties with many entries and supporting statements. Lot's of time involved here. This is OBVIOUSLY UNACCEPTABLE -- WTF !!!!! Intuit is obviously not interested in fixing their desktop product and steer you towards their online solution. But guess what! Try to file at the last minute, and their servers may not scale. And furthermore, they just announced a massive breach , where some of your personal information including social security, and tax info may have been compromised. That's why I will never consider their online alternative. 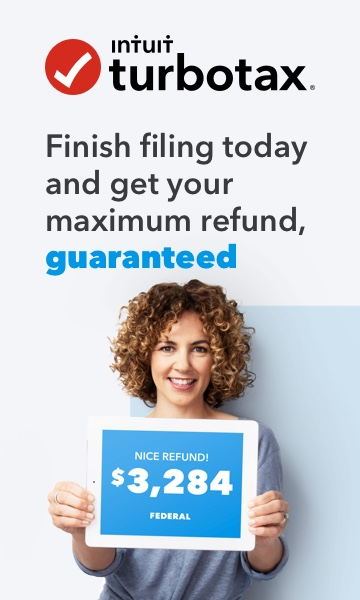 I follow the advises on this rom and was able to finish filling out my tax return, you will need to constantly hit the update button for it to save your return. But now I have trouble transmit my return for e-file, it is crashes a minute after I hit the transmit button, I also found out today that if I try to save a copy in PDF it also crashes, my return is some what large, it is about 65mb, my last year return which I had no problem with is about 30mb. Here's my story. Spent hours and hours working on my taxes on Home and Business version of TT. It crashed over and over. I had to re-do the taxes several times. Finally after saving the document in 10 locations and countless hours of doing my taxes. I got to the end. And the return would not e-file or print. Spoke to support for hours. Literally hours and they could not fix the issue. I got a refund. Downloaded HR Block software and while watching my 2 children under 2 i was able to complete my taxes in a few hours. If you are having issues with the program crashing, files being corrupt. Stop. Get a refund. And go to HR block.